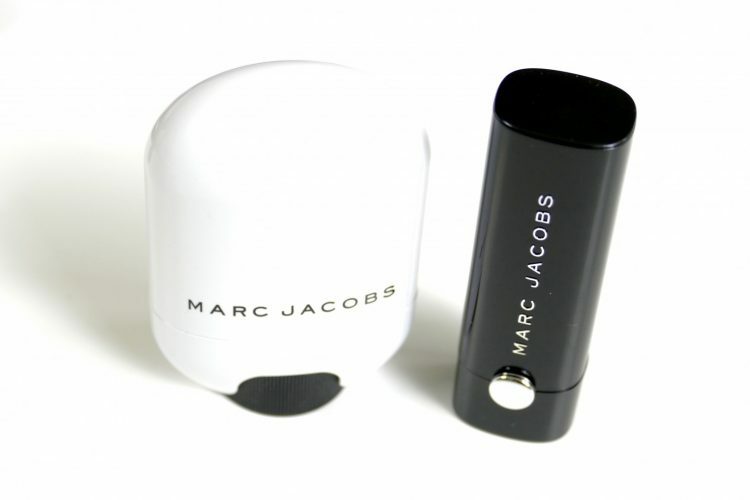 Här kommer 3 goda ting från Marc Jacobs Beauty som jag testat och gillat. Highlightern har ni sett i ett tidigare inlägg i förra veckans post men sen har vi läppstiftet och concealern som föll mig i smaken också! 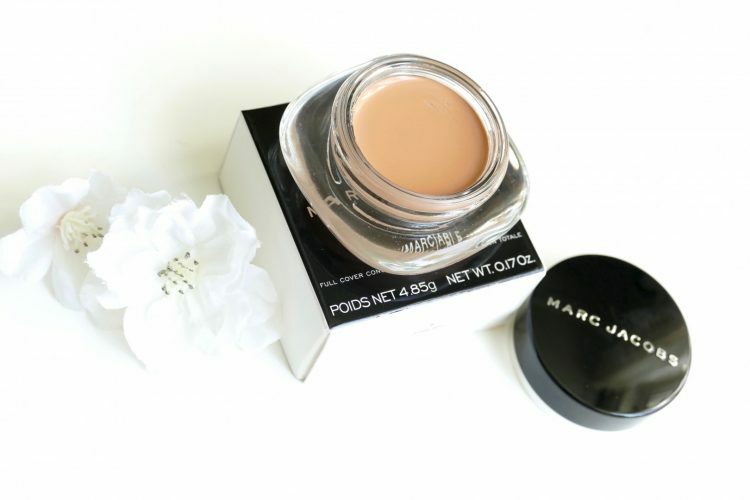 Here are three nice things from Marc Jacobs Beauty that I tried and liked. You’ve seen the highlighter in a previous post already (last week) but then we have the lipstick and the concealer that I have to mention as well! Bra pigment och täckande må jag säga! Mjuk i konsistensen då den bla innehåller soya protein, shea smör och kokos extrakt. Färgen passade utmärkt nu när man fått en liten solbränna men den finns i 7 olika toner om man skulle tycka att denna är för mörk. 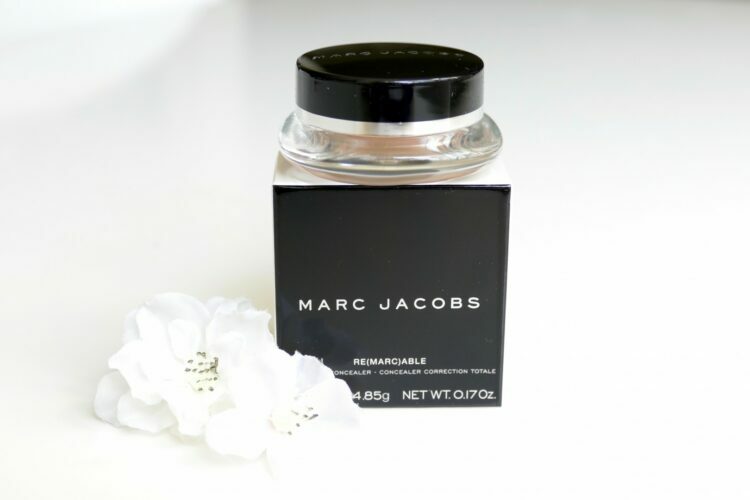 Re(Marc)able Full Cover, Color Young has good pigments and it´s very opaque I must say! Soft in the texture as it contains soy protein, shea butter and coconut extract. The color was a good fit now when I´ve got a little tan, but it is available in 7 different tones if you think that this is too dark/light for you. 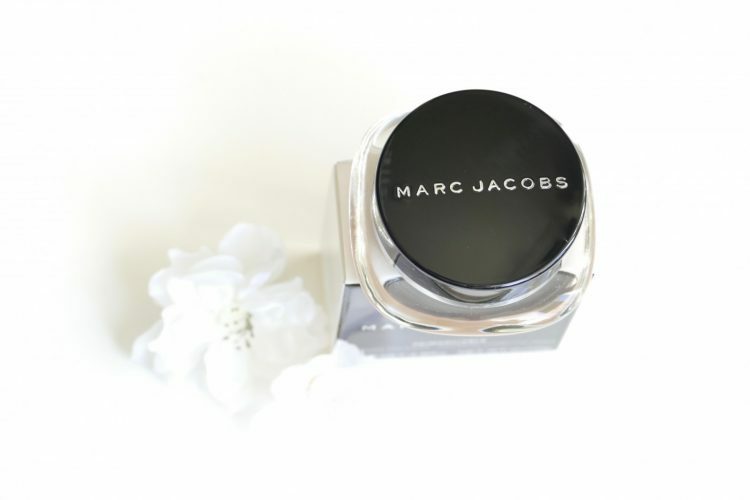 Marc Jacobs Glow Stick Spotlight provides a really nice shine and I have used it so much in my private makeups. 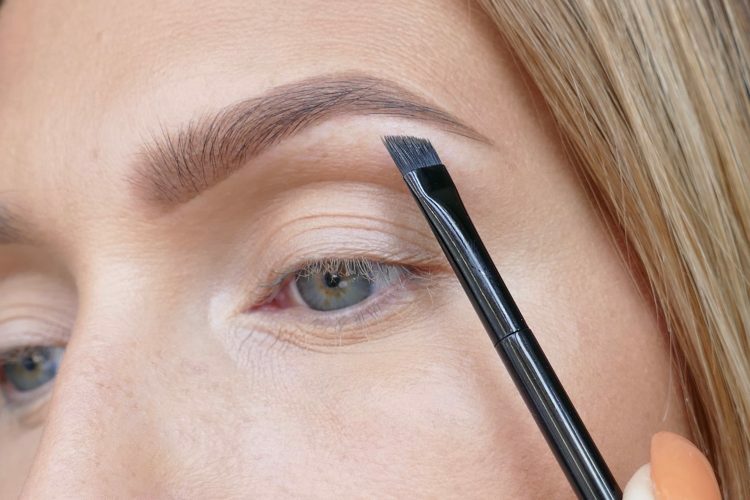 The cream glides on smoothly, its easily applied and reflects super in the daylight! A super tip for those who like a good highlighter! Highlightern är något gulare i tonen. Utmärkt på solbrännan! 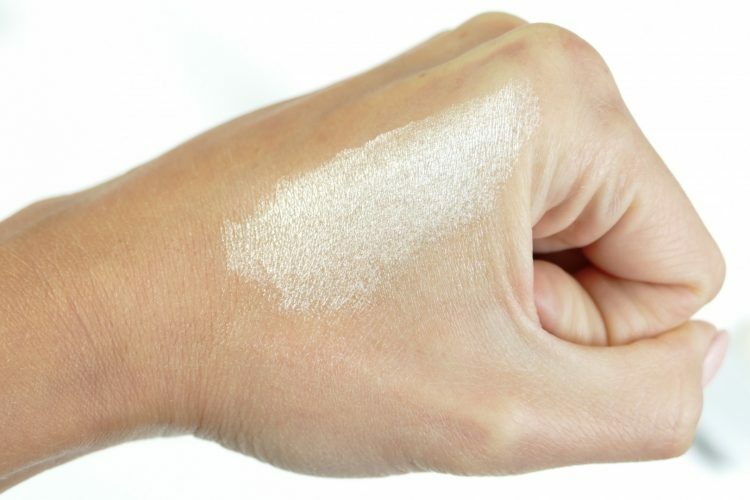 This highlighter comes in a yellowish tone, perfect if you are tanned! Läppstifts-kollektion växer med 5 nya oemotståndliga nyanser till sommaren och det här är en utav dom. Krämig konsistens och pigmentrikt minsann. Även denna berikad med kokos extrakt. Sitter bra och färgen är en mild variant utav en Kylie Jenner version. Sjukt snygg! Their Lip collection is growing with five new irresistible shades this summer and this is one of them. Creamy texture and pigment rich indeed. Also this one is enriched with coconut extract. Stays on and the color is a mild version of a true Kylie Jenner color. Insanely handsome!